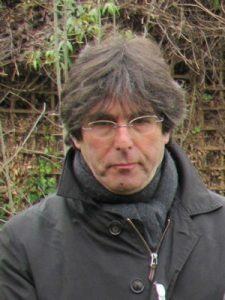 Ed Rosen is the project director for the Lambeth GP Food Co-op. He has previously worked in a number of patient engagement projects including providing skilled facilitation for patient participation groups across AT Medics as Director of Patient Experience, Engagement & Community Participation. He was also the principal lecturer at the Faculty of Health and Social Care for London South Bank University.